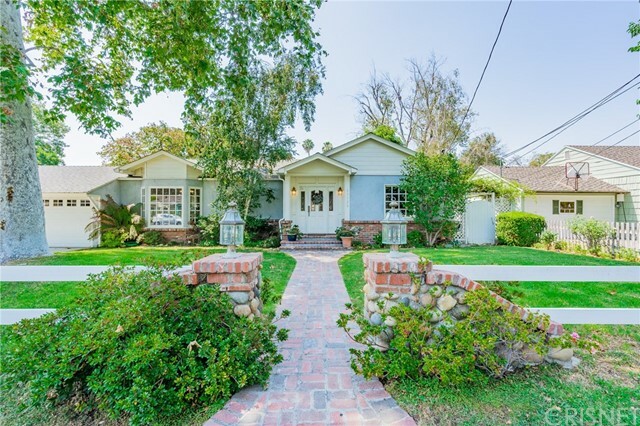 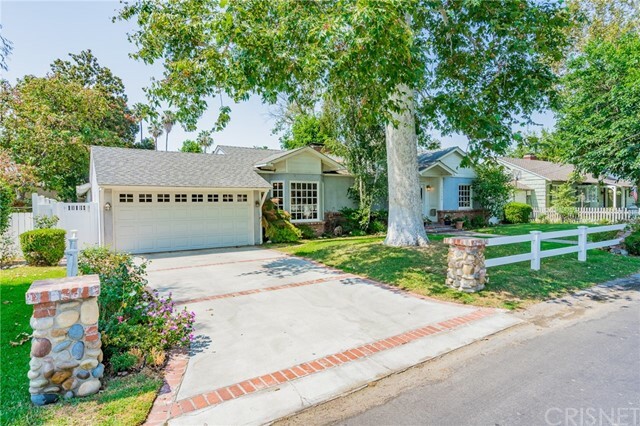 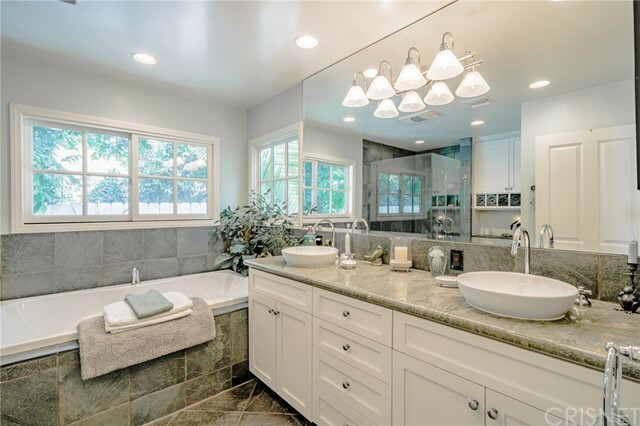 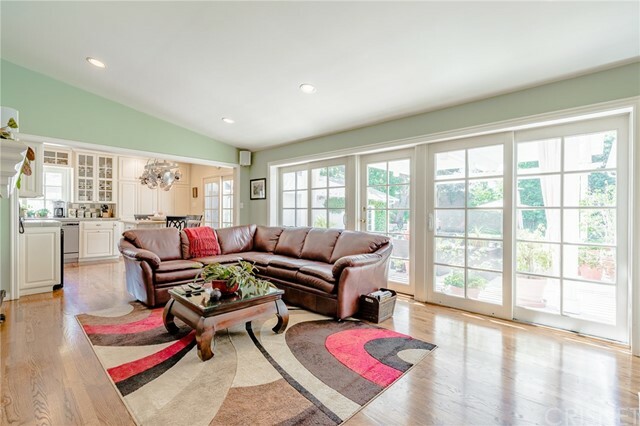 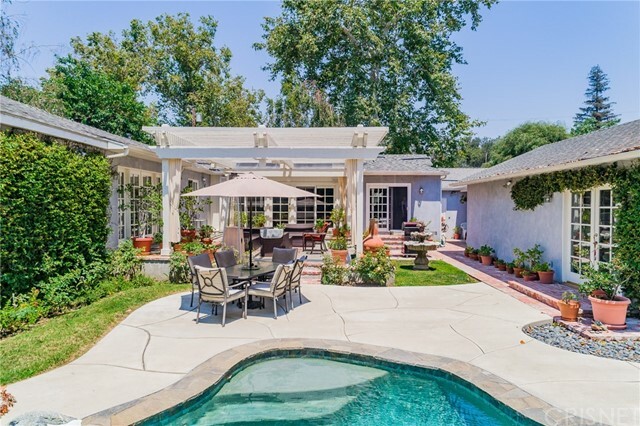 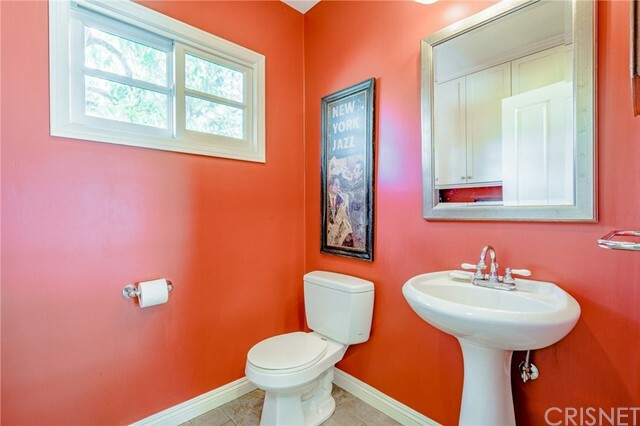 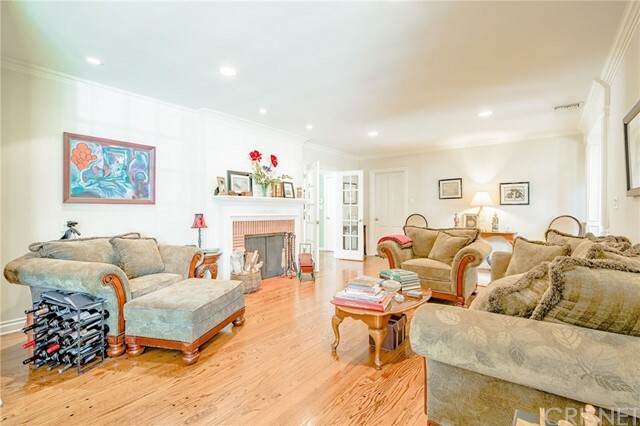 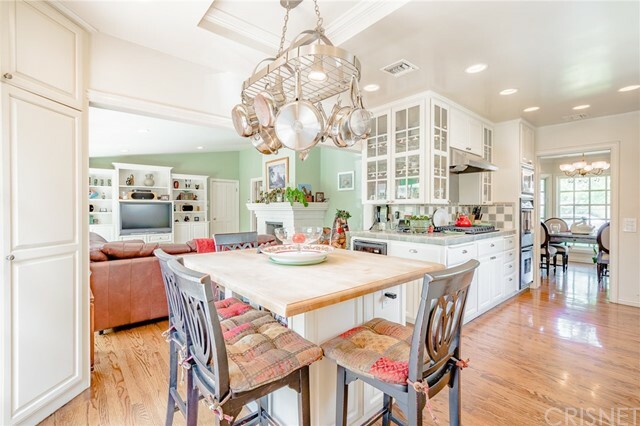 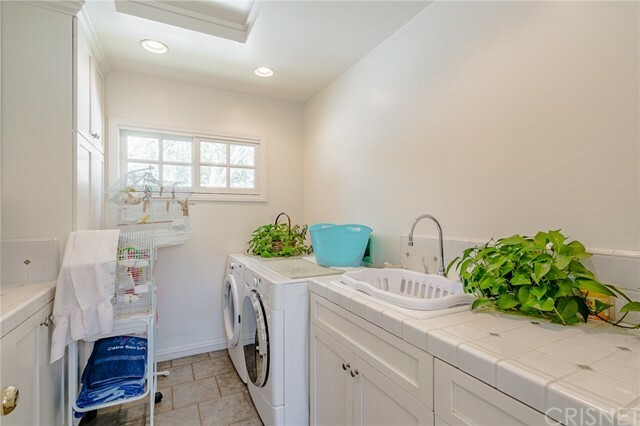 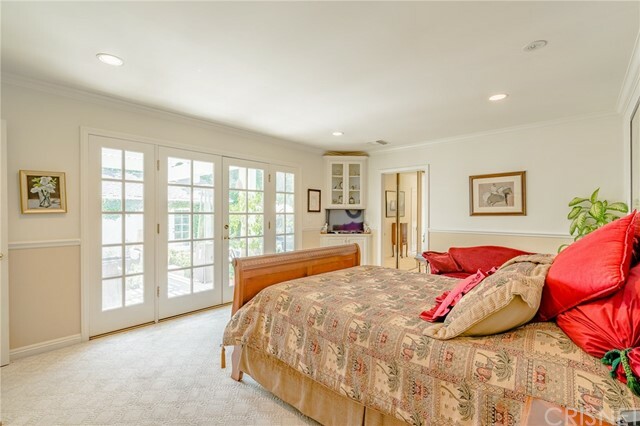 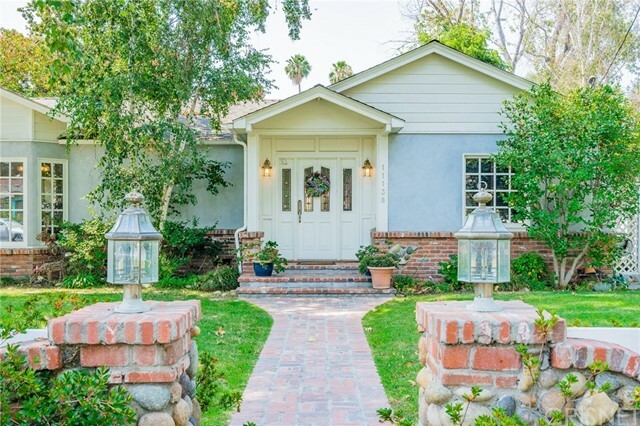 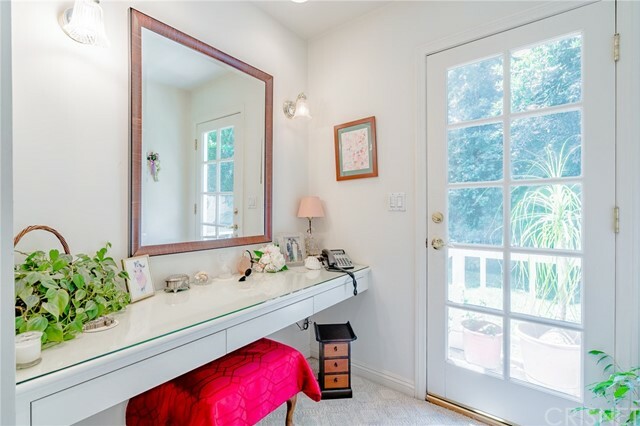 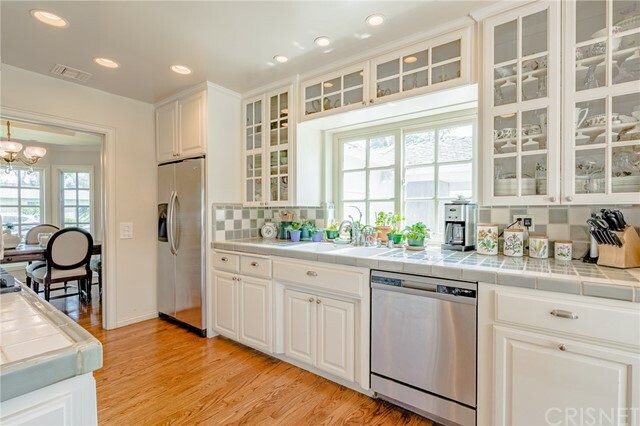 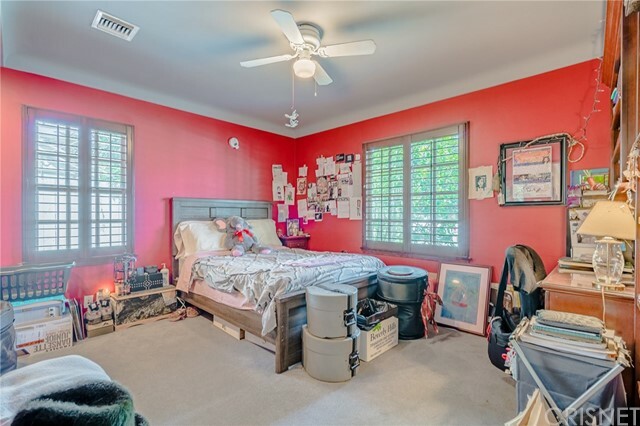 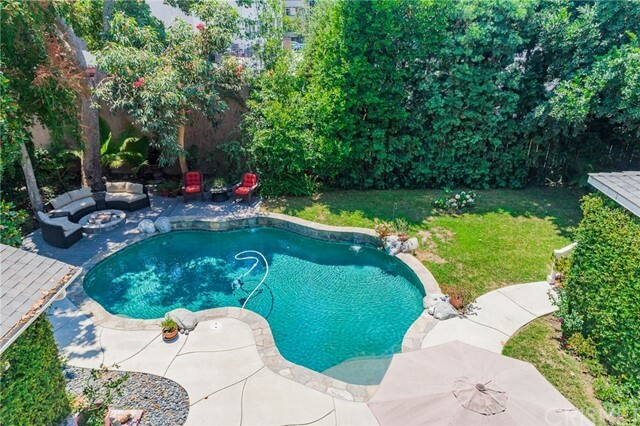 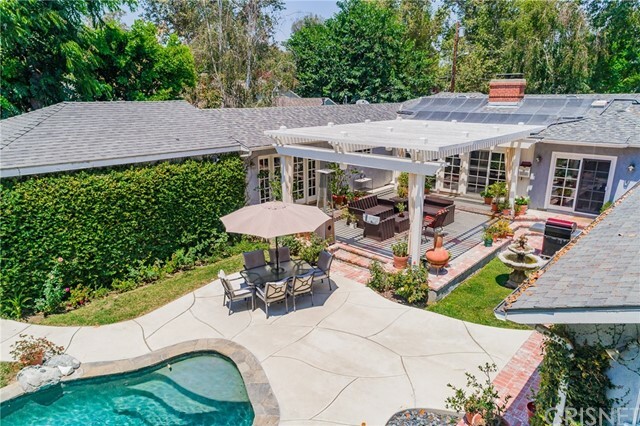 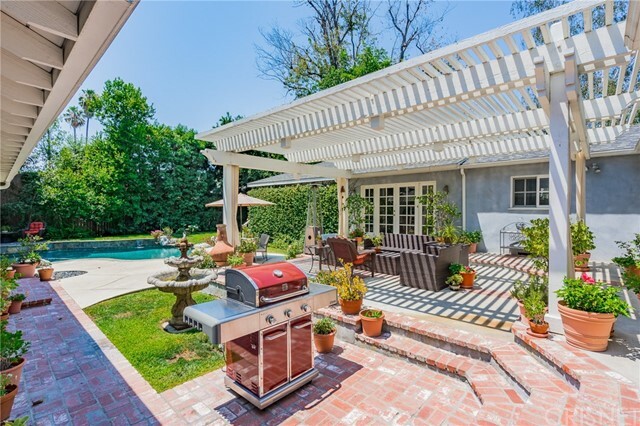 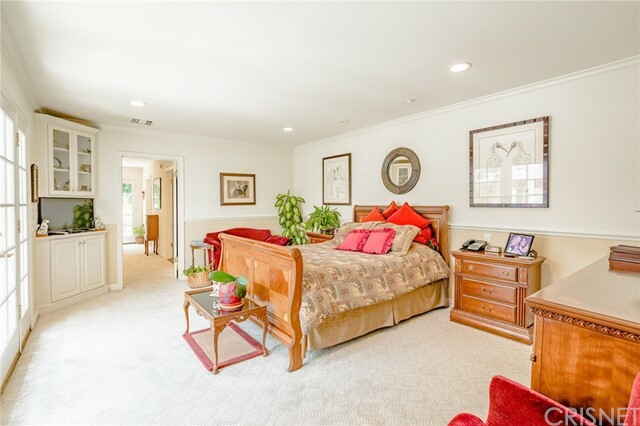 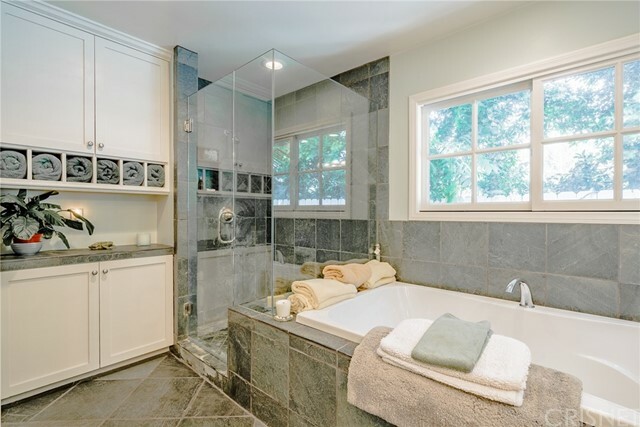 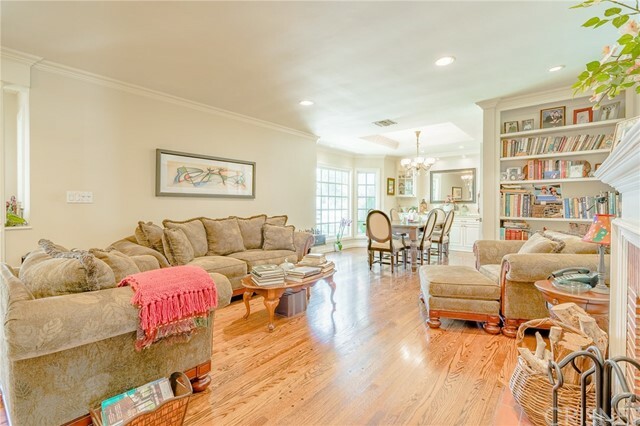 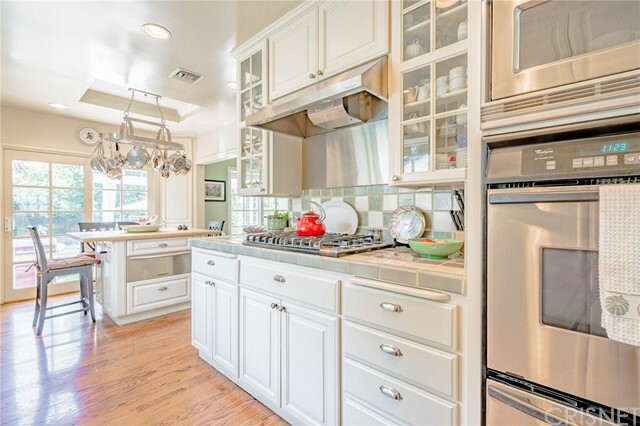 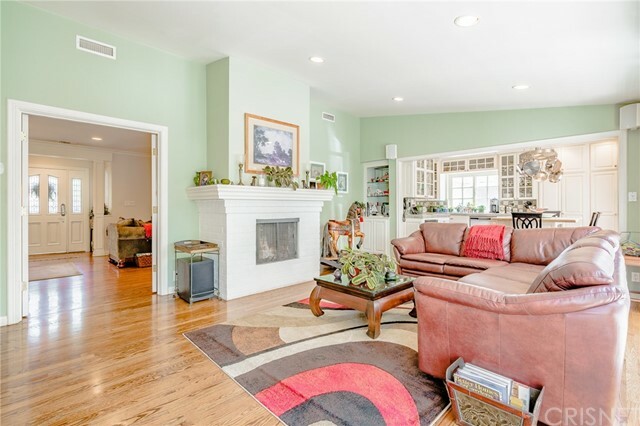 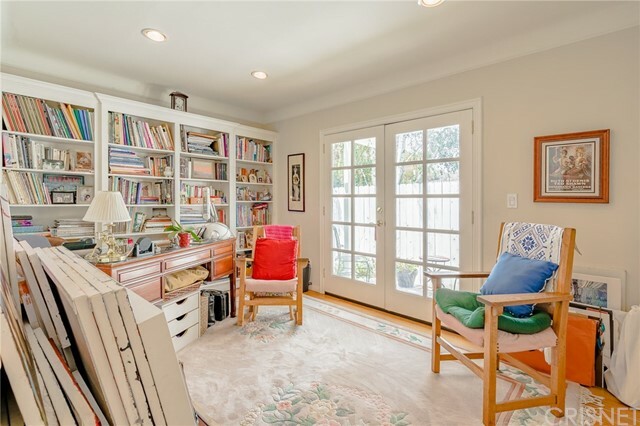 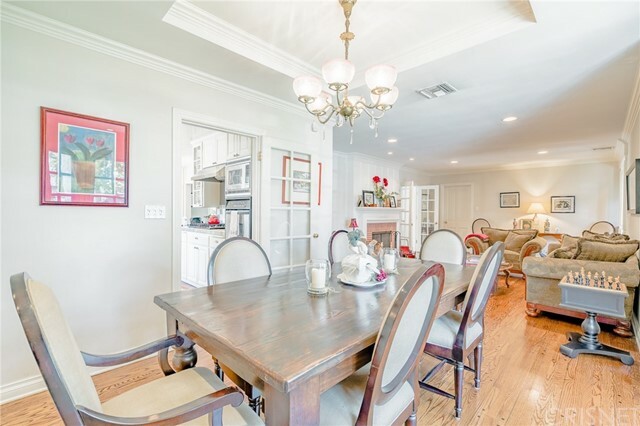 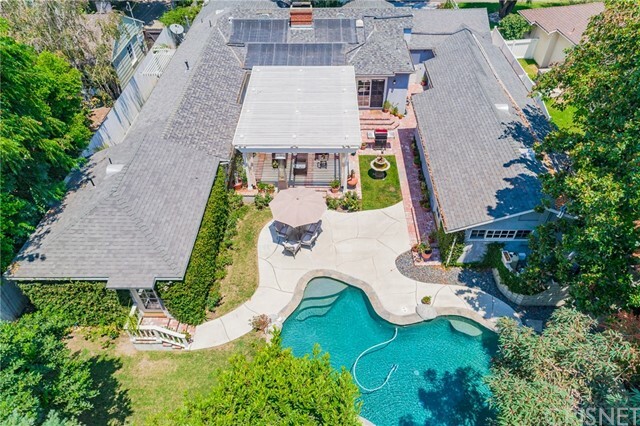 Nestled in the most adorable pocket of Studio City, this 4 bedroom, 4 bathroom home is quite a gem!! 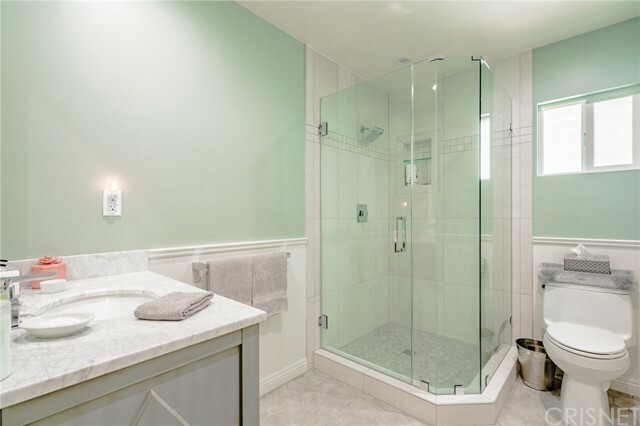 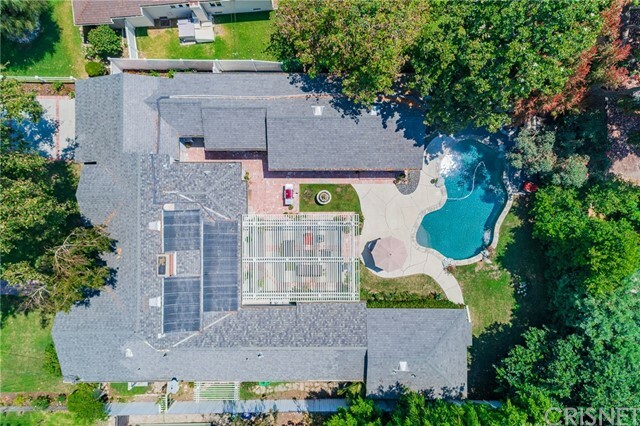 This property features an expansive master bedroom suite that leads out to the private oasis of a backyard with a saltwater pool, fountains and in-ground firepit. 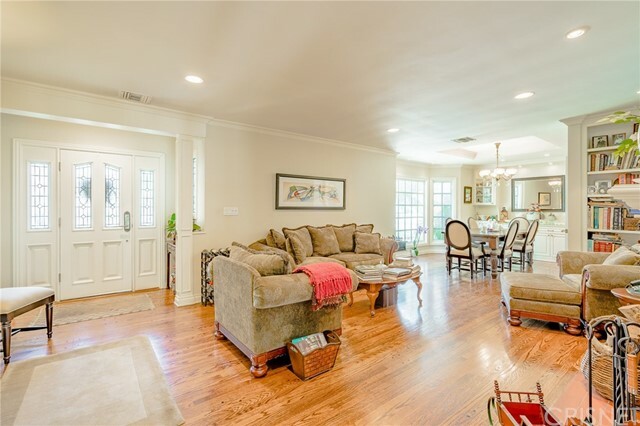 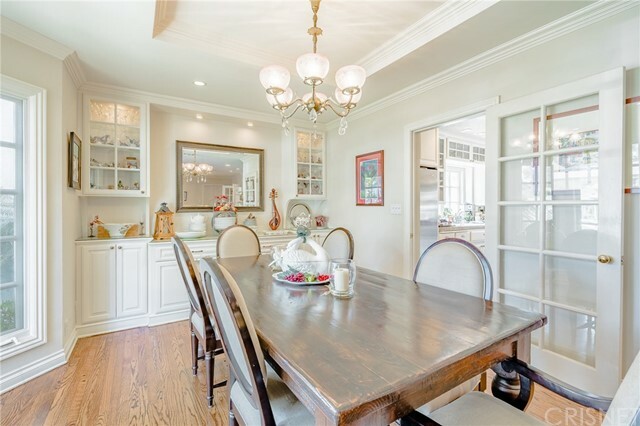 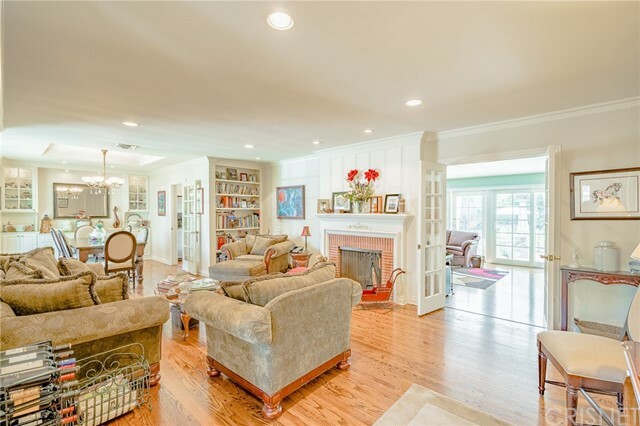 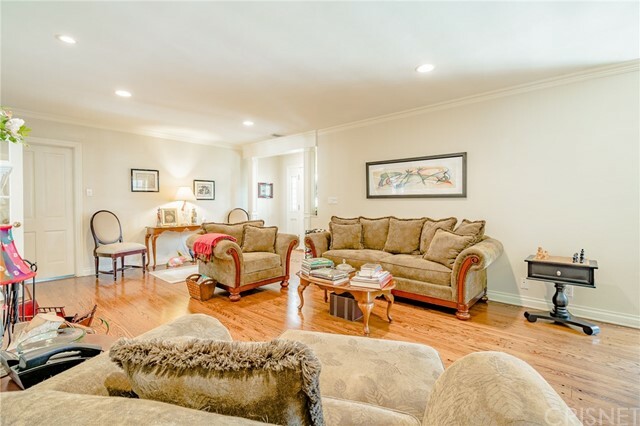 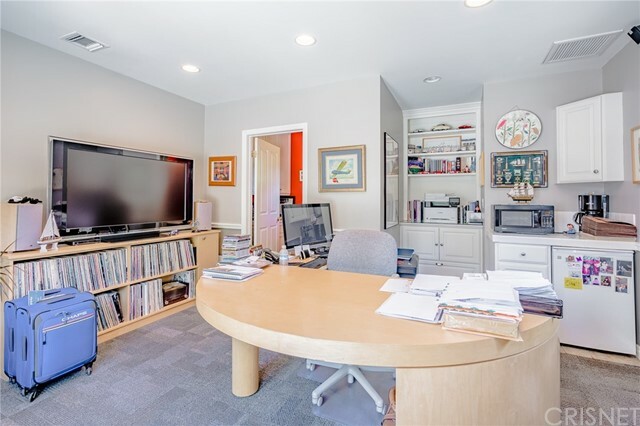 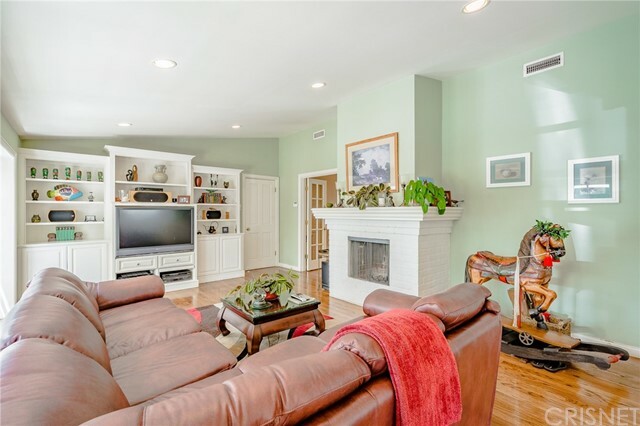 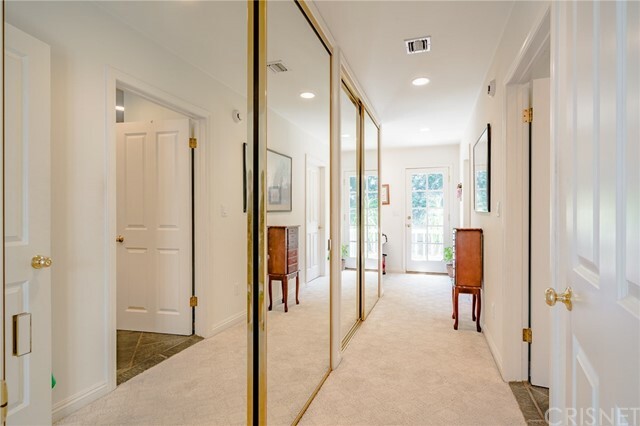 Hardwood floors and recessed lighting throughout the formal dining and living room, warming drawers built in to the center island in the kitchen with custom cabinetry and a wine refrigerator, this home is a true entertainers dream! 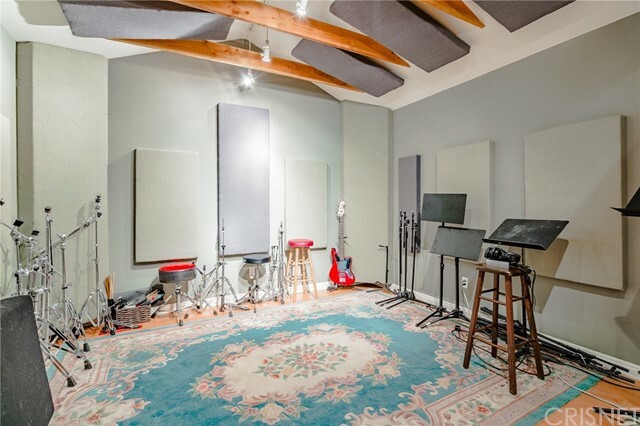 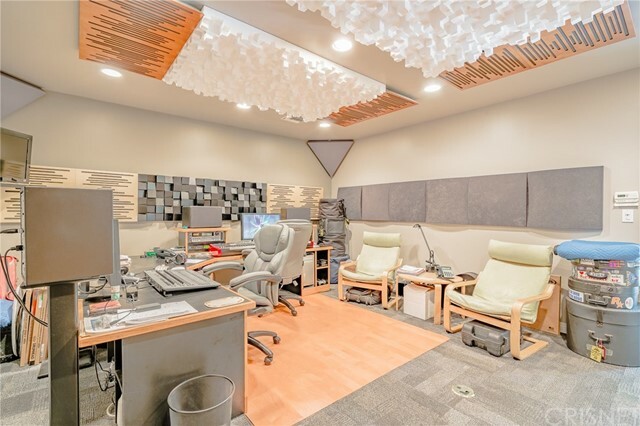 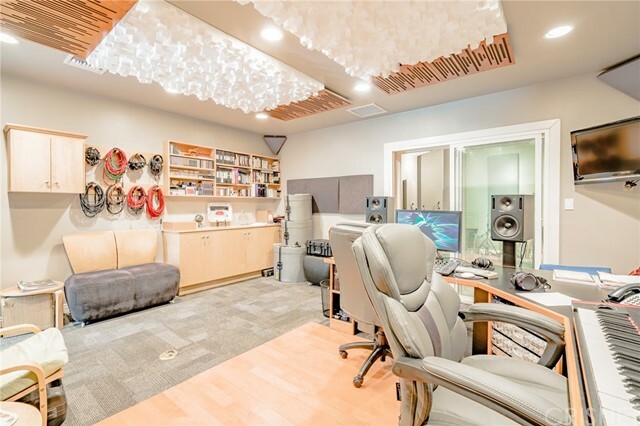 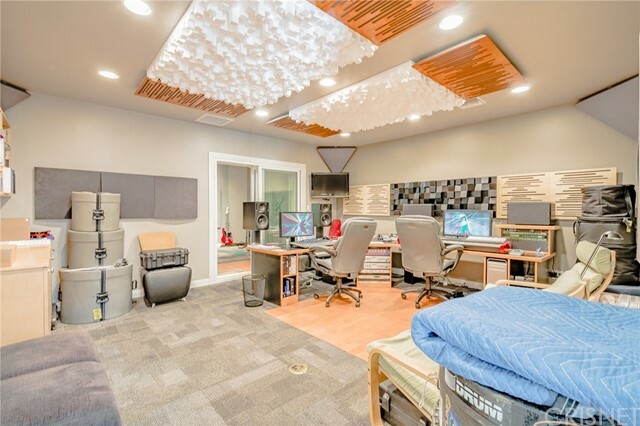 As you walk out to the backyard, you will see the detached and permitted, fully functional recording studio which can be converted into a guest house. 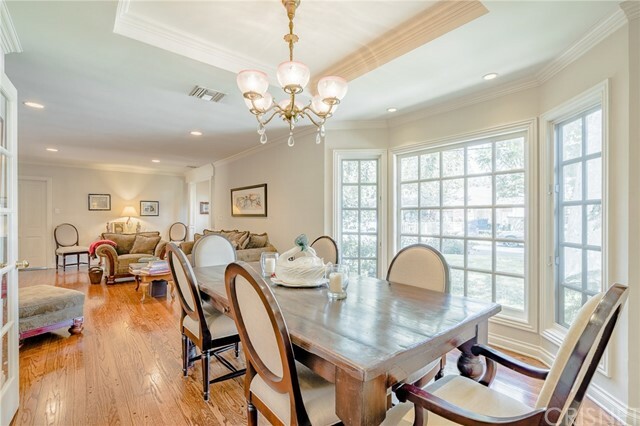 Close to all the best restaurants and retail shopping, if you are looking for a perfect home with elegance, then look no further!